I have to post this image, seeing how Brad has mentioned developing the first version of GalCiv for OS/2. This was the first mouse pad I ever got from work, which came along with our installation copy of OS/2. I still have it, although it's been <gasp> about 30 years. 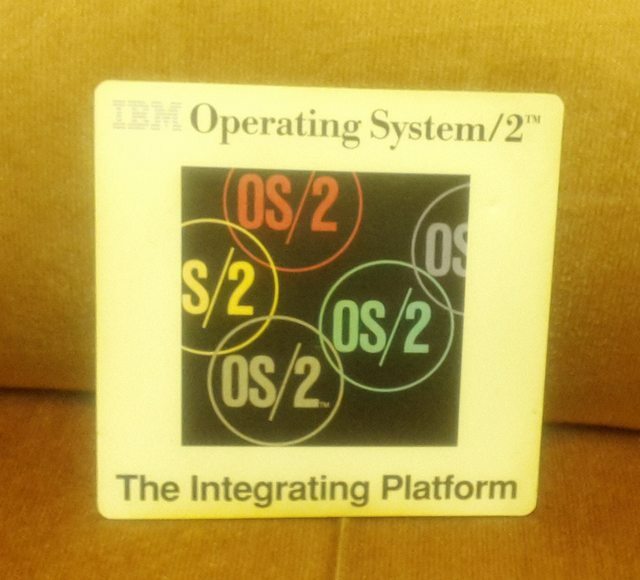 I have, somewhere, some OS/2 mousepads IBM gave me. They have a little wrist pad even.